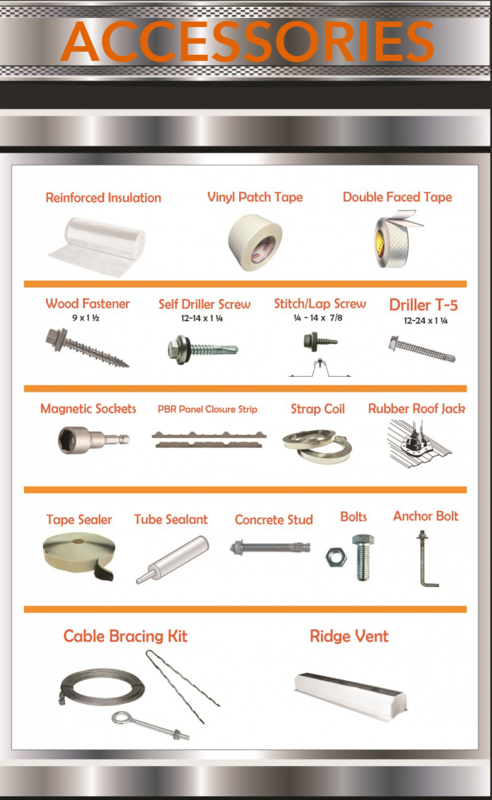 WE HAVE EVERYTHING YOU NEED FOR YOUR STEEL BUILDINGS’ PROJECTS. 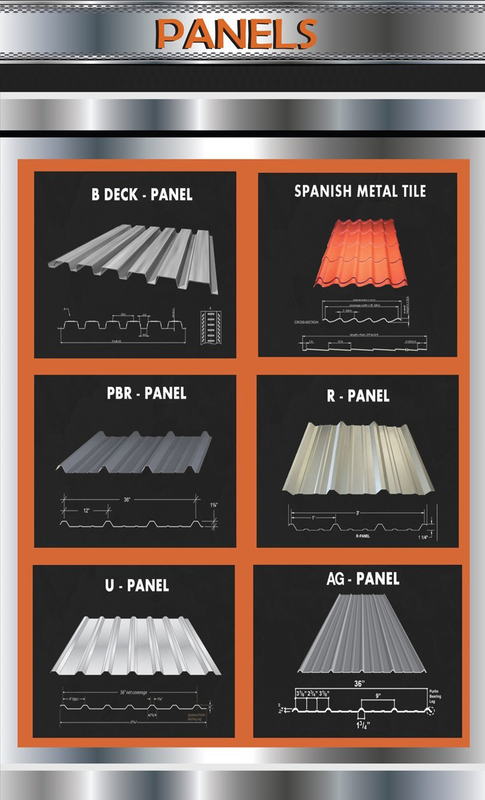 We manufacture to your specifications all the Steel Buildings’ Components required for Metal Roofing, Roll Up Doors, Carports, Metal Buildings, Palapas with Spanish Tile Roofing and more. 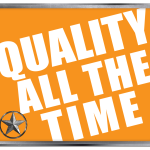 We have the highest quality products. 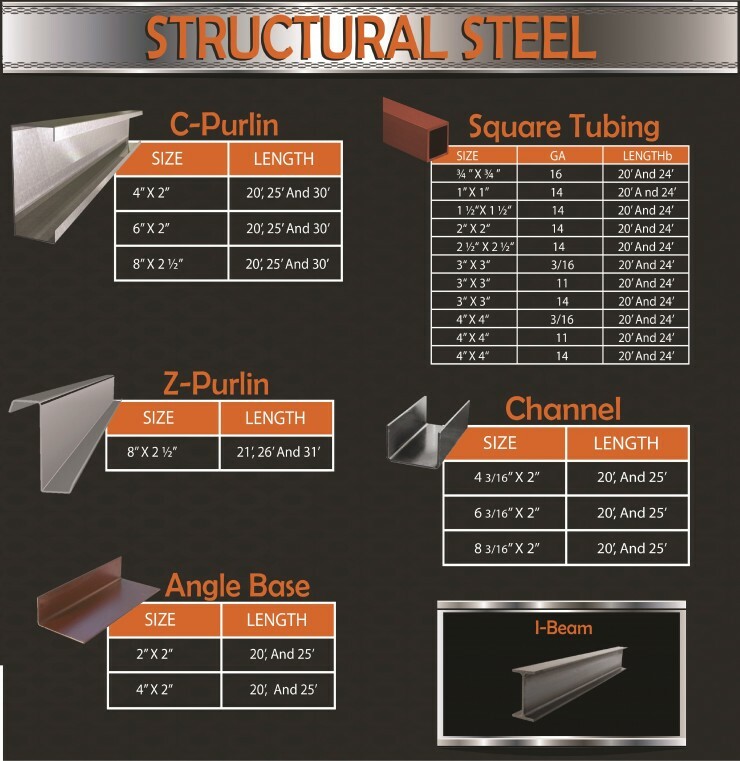 Our products can be used with confidence in all types of Steel Buildings. ALL OF YOUR PROJECTS ARE IMPORTANT. 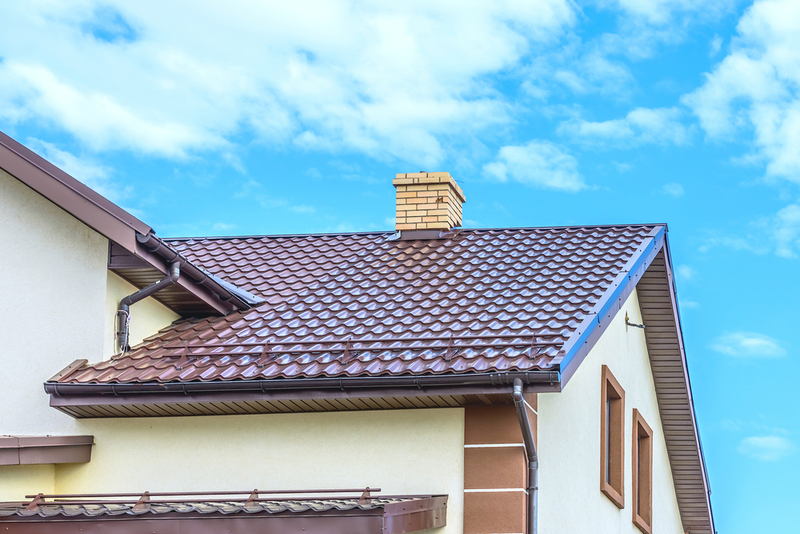 No matter if it’s a small or a large building, we can assist you in selecting the right components required for your custom building. OUR MAIN GOAL IS TO CONTINUOUSLY SATISFY OUR CLIENTS. 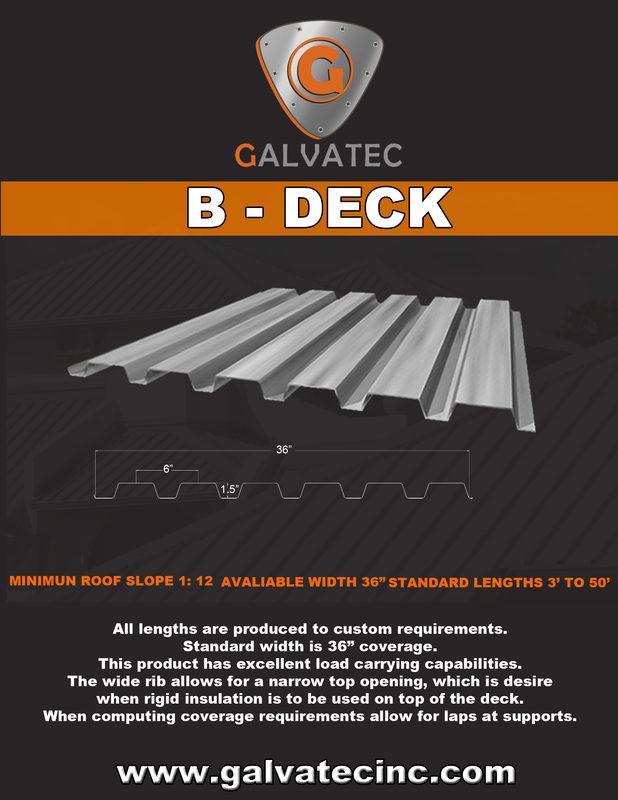 In GALVATEC INC. we care about our customers and we strive to provide you with great customer service and professional assistance for your projects’ needs. Professional metal processing. Highly experienced & equipped personnel. 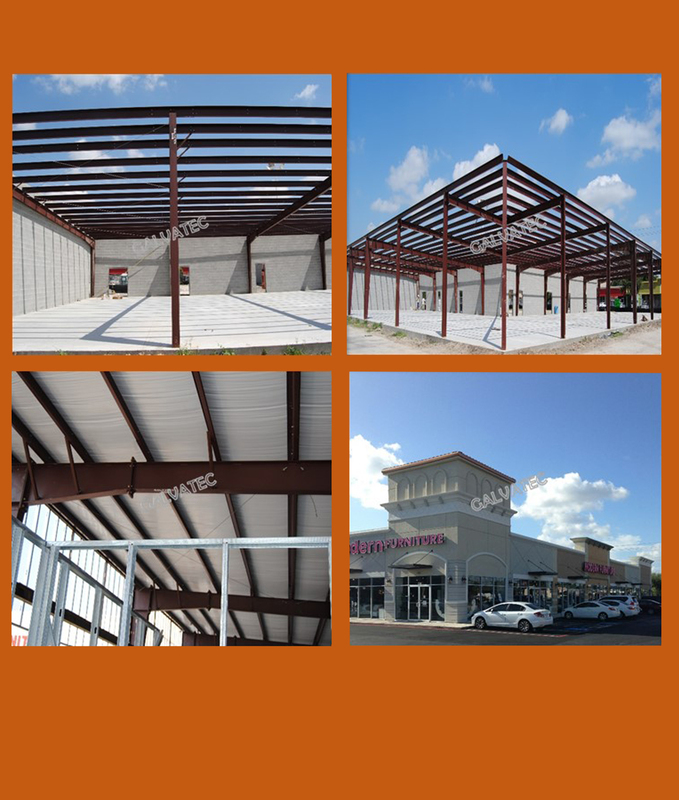 Galvatec Inc. is a Steel Building Manufacturing Company, and we are dedicated to provide you with superior service, competitive prices, and unequaled quality products. 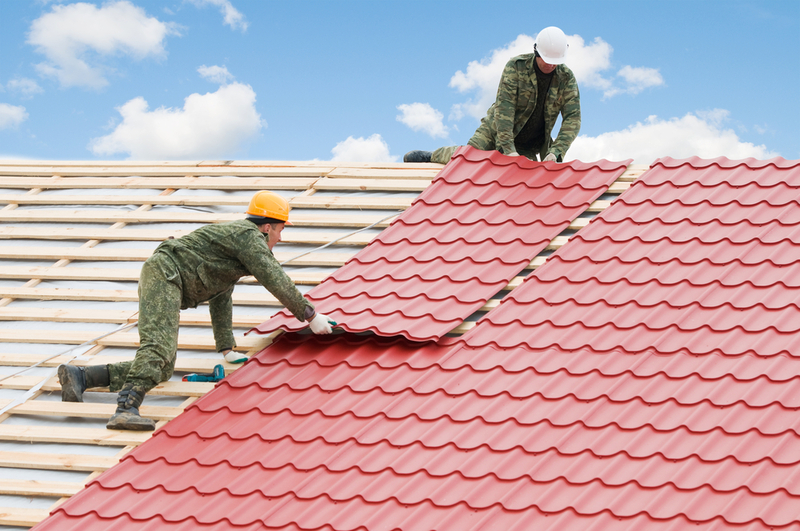 Galvatec Inc. is a steel manufacturing company who offers high quality products and reliable service to customers and contractors in the Houston area. We assist our clients in the steel building construction industry to meet their projects’ expectations. We maintain good business relationships to ensure our clients full satisfaction and their trust in our services so we are chosen to assist them in future projects. We work with care and dedication to develop and deliver the best solutions in steel building construction, to turn our clients ideas into reality. 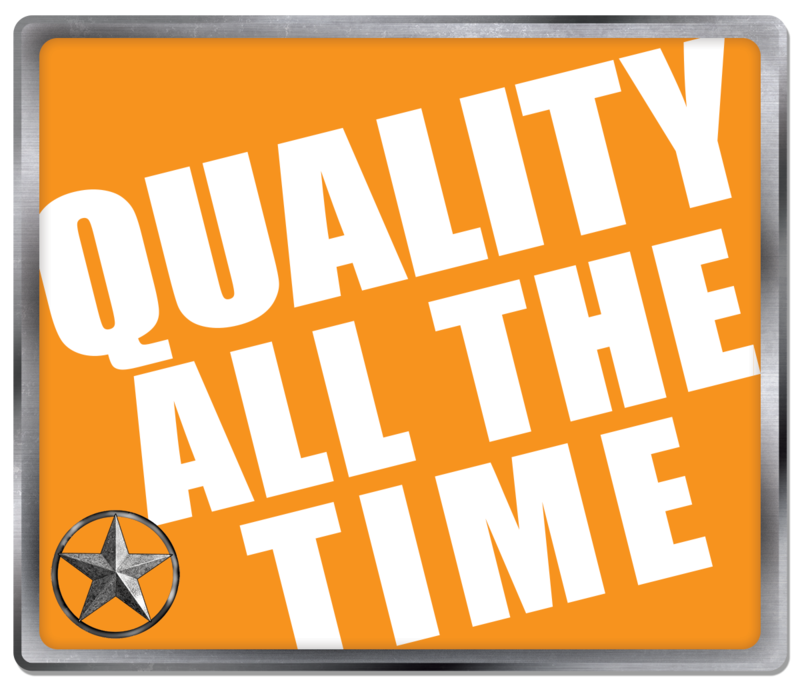 We have the most current machinery with the latest technology on the market in order for us to comply with our strict quality policy. 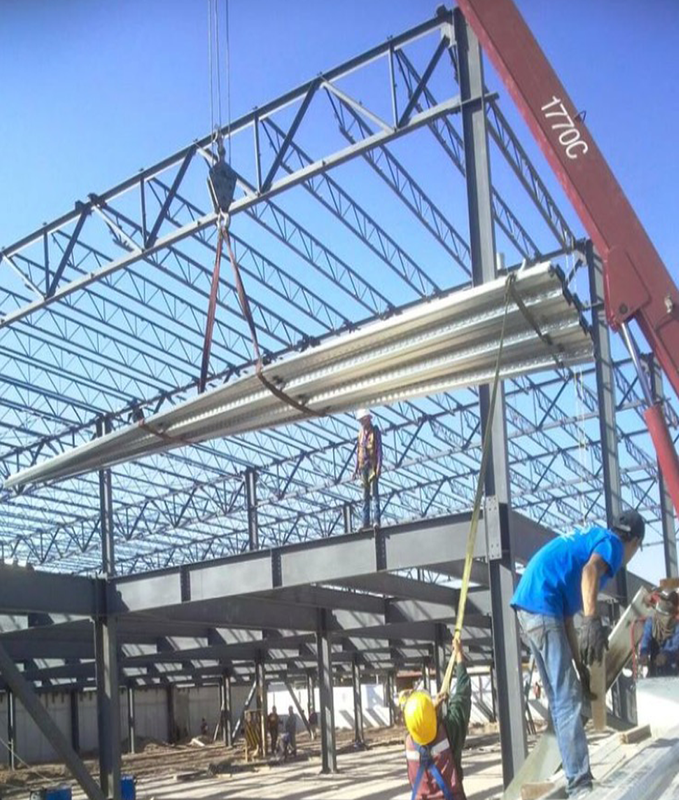 We possess top of the line machinery, equipment and well-trained personnel to help our clients in a wide range of projects related to the steel building construction. We manufacture all the components needed for standard and custom steel buildings, and we make sure our personnel meet strict safety guidelines. 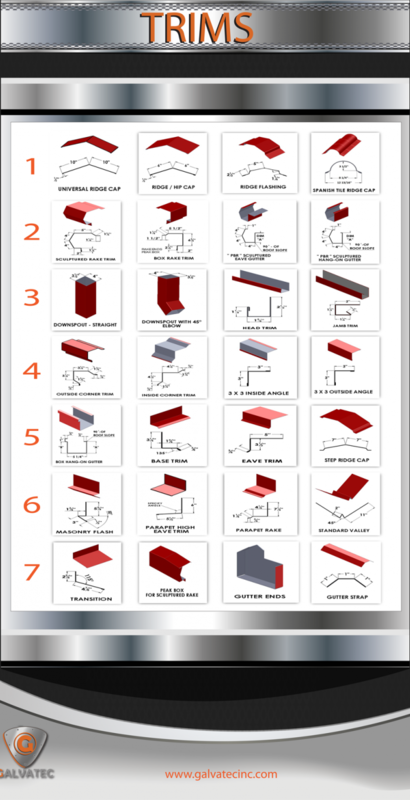 In Galvatec Inc. we are committed to offer the most innovative products in the construction of steel buildings, in order to ensure success for all our clients’ projects. We maintain a constant search for new information related to our business and how we can offer the best products and the best service to our valuable customers.